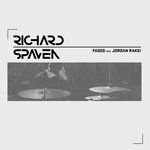 PappaPaw Deep ,Diverse & Beautiful Drum driven vibes. Jordan Rakkei (&CW!) adding some lovely touches. 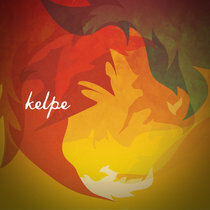 Great LP overall & hard to choose a favourite track x Favorite track: Letters Of The Past. 4000 THE SELF! 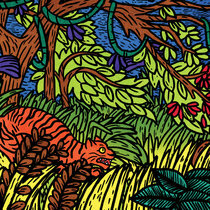 it is amazing how the sounds I hear are what I imagine the soundtrack to my life experience to be like, but even better. 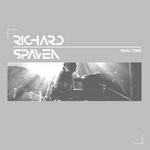 Solid drums Richard, both sonically and rhythmically, that lead out of this world tones and textures creating anew scope of music for my ears to learn. Thank You! Ennio Styles Fresh jazz for the heads, with a heavy lineup of guests. One minute Spaven's drums are in the pocket, the next he's turned that pocket inside out. 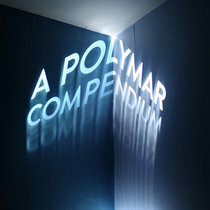 Covering Photek's 'Hidden Camera' shows exactly where this album's at. Favorite track: Greeting to Saud (Brother McCoy Tyner) feat. Kris Bowers. michael rütten wow, what a follow up to rich spavens first solo album. 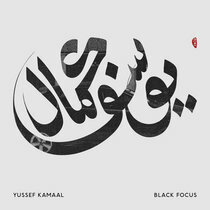 he is takin us back into the heydays of blue note shoreditch and at the same time it sounds all 2017. superb album Favorite track: Law. 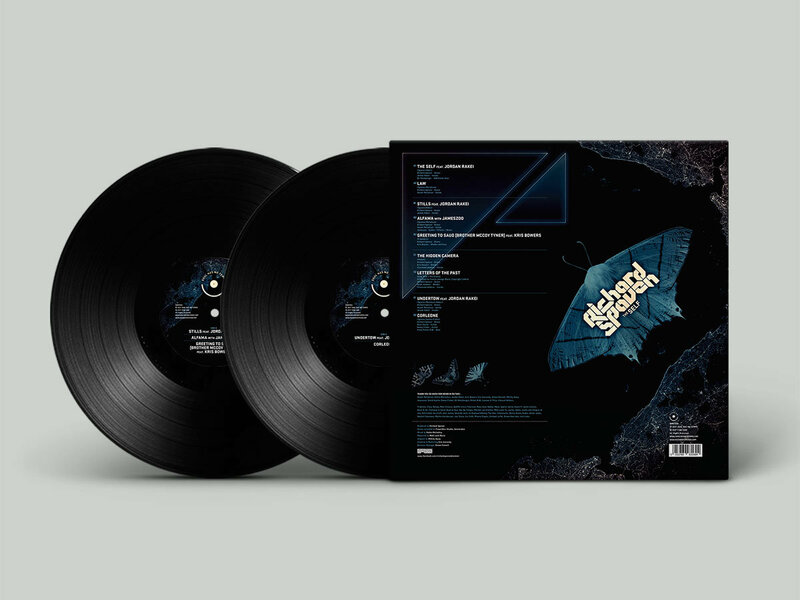 Double LP Vinyl housed in full-colour jacket featuring cover artwork by the UK's Mitchy Bwoy. Super-loud and dynamic pressings for both rude bwoy DJs and music enthusiasts alike! Contact info (at) soulhasnotempo (dot) com for all order enquiries. 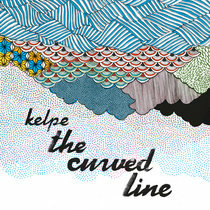 Includes unlimited streaming of The Self via the free Bandcamp app, plus high-quality download in MP3, FLAC and more. 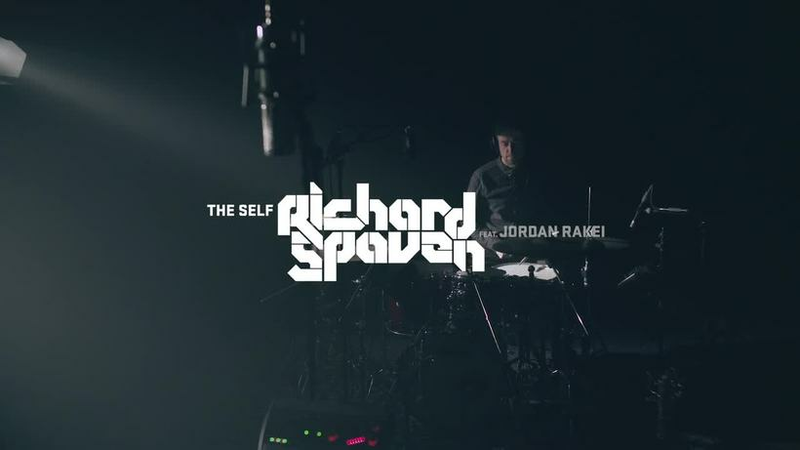 Soul Has No Tempo and Fine Line are proud to present 'The Self' - the new album from London-based drummer/producer Richard Spaven. 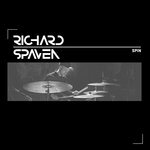 Richard Spaven is one of the most sought-after drummers in progressive and contemporary music. 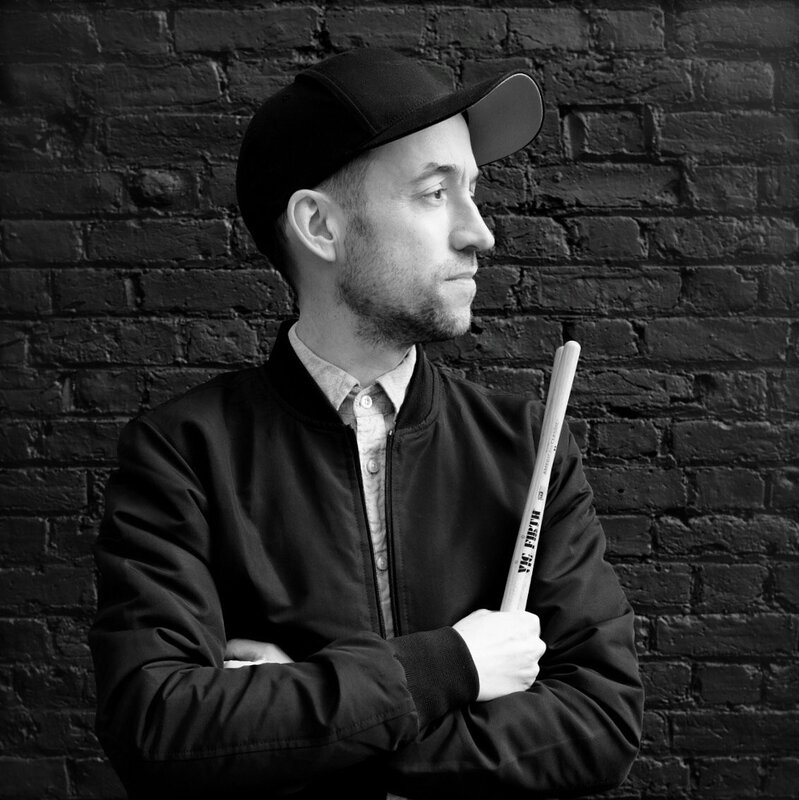 Drumming for the likes of José James, Gregory Porter, Guru's Jazzmatazz, Flying Lotus, The Cinematic Orchestra, TY and more, he has gained international recognition, both on stage and in the studio. 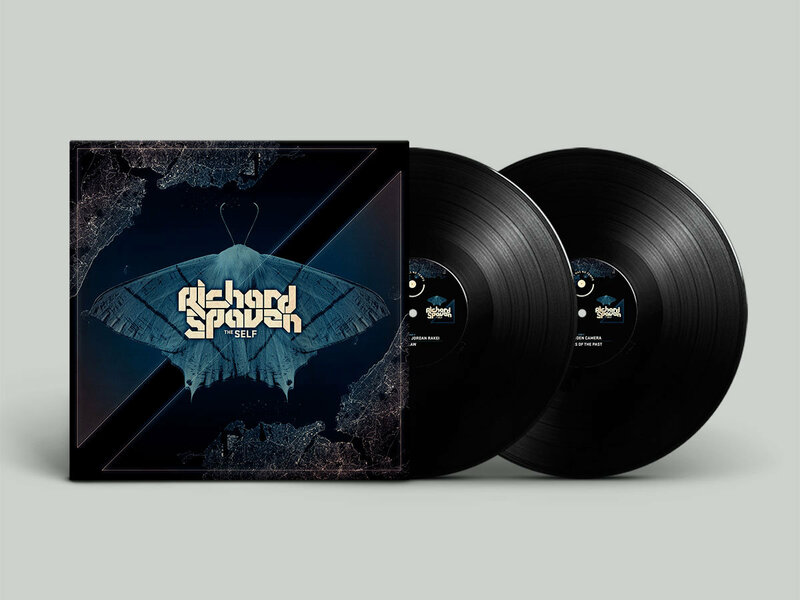 Richard is an influential, genre-defying musician - the result of working closely with a diverse range of artists, combined with his own rich musical taste. 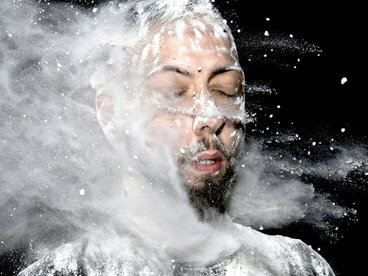 Gilles Peterson said it best - "there's much more than just rhythm with this man". 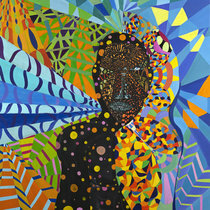 His debut album 'Whole Other*' (2014) touched on many musical palettes and bridged the gap between jazz and electronica. 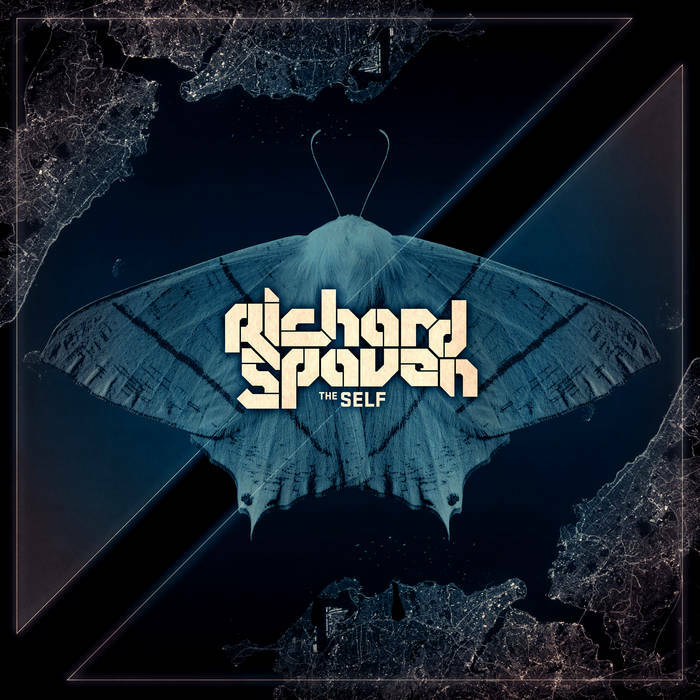 With 'The Self', Richard introduces us to his personal journey. 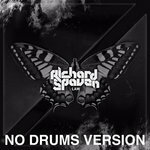 The moment in time where a jazz drummer affirms his love for club culture, delivering an album that travels from drum & bass to broken beat, dubstep and more, all seen through the lens of a drummer. 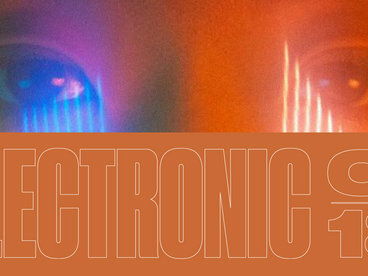 The club culture influence is apparent in the way Richard wrote and produced this album - sampling his own drums on the Photek cover 'Hidden Camera' and collaborating with Metalheadz MC, Cleveland Watkiss to recreate the London sound system vibe so integral to his background. 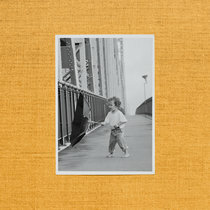 Featuring guest artists from diverse backgrounds - Jordan Rakei, Jameszoo, Kris Bowers, MC Cleveland Watkiss and Richard's established partner in crime, guitarist and composer Stuart McCallum, 'The Self' is masterfully combined with Richard's unique production and showcases his trademark drumming style of precision, creativity and finesse.